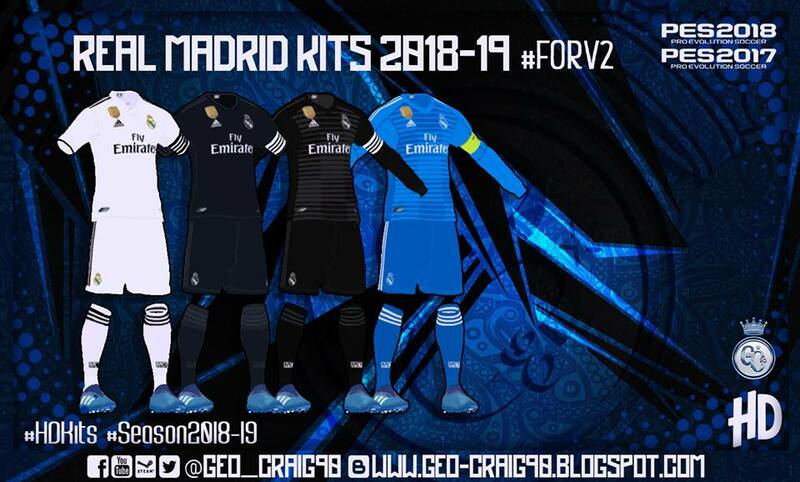 Ready for 2018/2019 Season ? 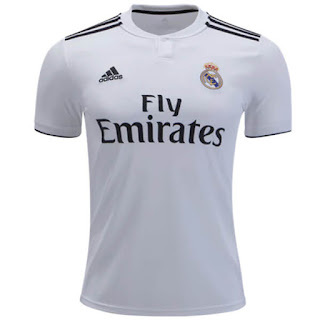 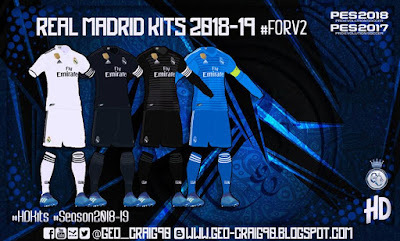 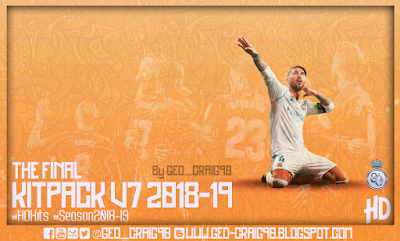 Now you can enjoy some new releases of 2018/2019 kits for Pro Evolution Soccer 2017 game. 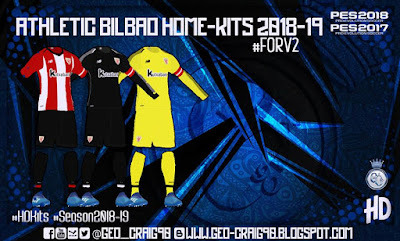 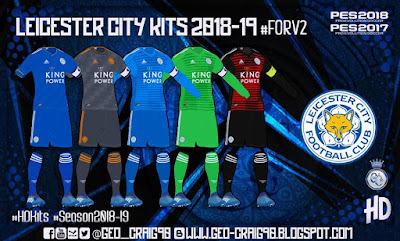 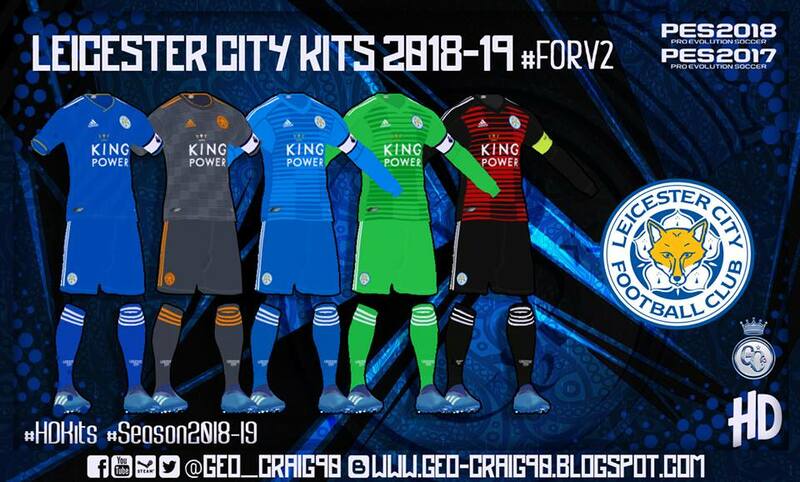 Thanks to Geo_Craig90 for all these amazing kits !